HappyTears Earrings. 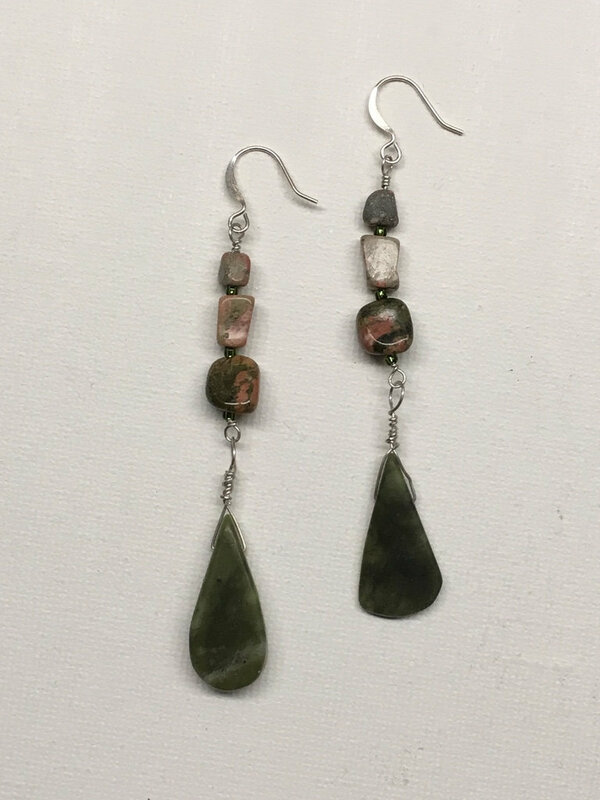 A statement earrings in green and earth tones jasper natural stone. These earrings are simple, but a statement at the same time. 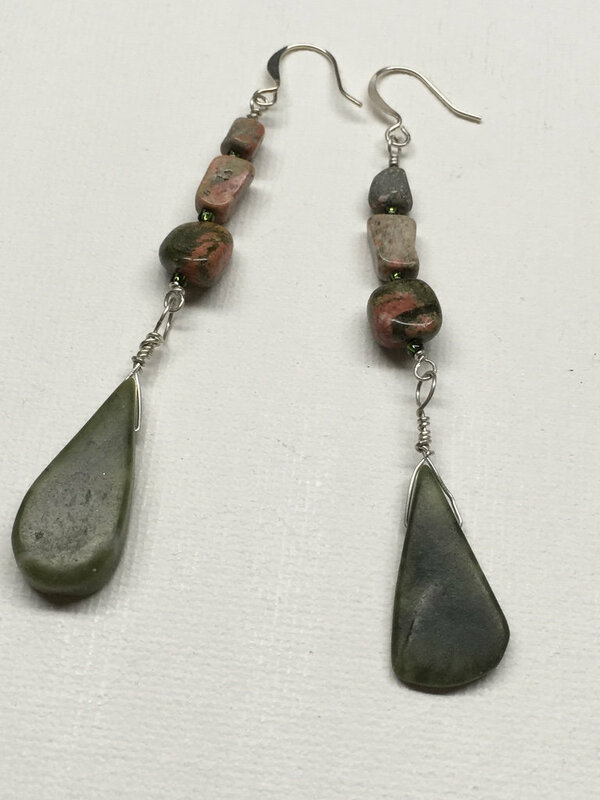 They are made out of jasper natural beads and drop tear shape bigger stones. They fall long and have a lot of movement. Perfect for short or medium length haircuts, and super stylish if you wear your long hair in an informal bun. They make you feel relax, happy at the same time they are that final touch.